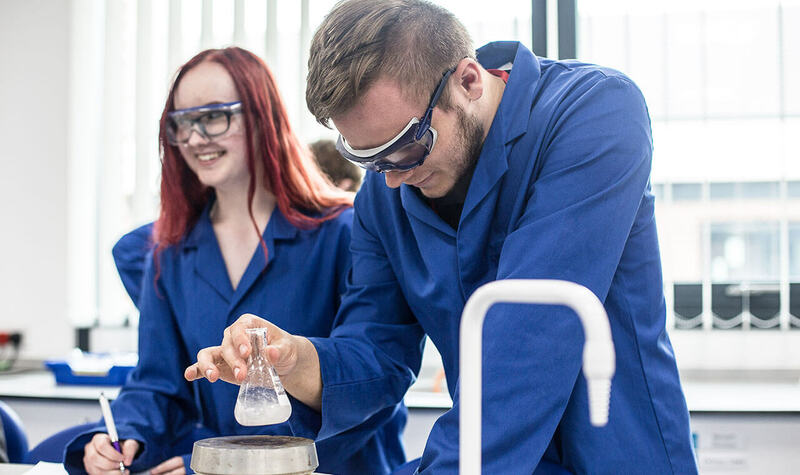 A Level Chemistry is a highly regarded and useful qualification for Higher Education and employment in a wide range of areas, particularly for those that wish to pursue a career in science or medicine. The course will allow you to develop a greater understanding of the world around us by an in-depth study of the composition of substances, the investigation of their properties and reactions and the use of such reactions to form new substances. The course is split into six modules. 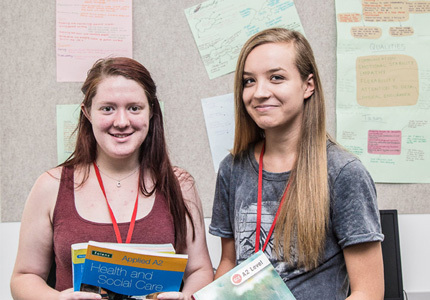 You will study a variety of topics including the development of practical skills, foundations in chemistry, periodic table and energy, core organic chemistry, physical chemistry, transition elements and organic chemistry and analysis. GCSE Grade 6 or above in Chemistry and another science or two Grade 6s or above in Combined Science. Plus GCSE Grade 5 or above in Mathematics. 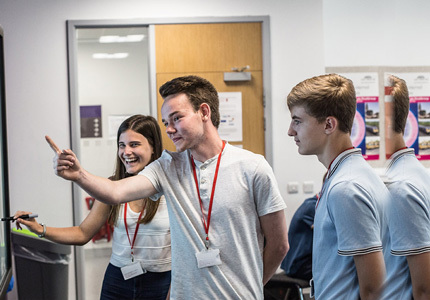 Our Sixth Form campus includes purpose-built laboratories where you will be taught through a mixture of teacher-led sessions, group activities, independent study and practical based learning. Studying A Level Chemistry can lead to many exciting careers in healthcare, such as medicine, pharmacy, dentistry and veterinary medicine. It can also be extremely useful for careers in the biological sciences, physics, mathematics, engineering, pharmacology and analytical chemistry. For students who wish to go straight into employment, there may be opportunities in laboratory work, the food industry, the health service and the chemical industry. Stephen has a degree in Chemistry with Chemical Engineering from the University of Huddersfield and is an experienced A Level Teacher. 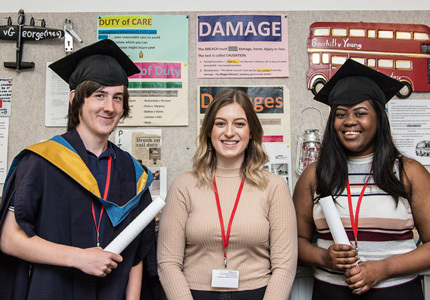 Chris studied A Levels in Chemistry, Computing and Maths with Statistics at Barnsley Sixth Form College before going on to study a BSc in Chemistry and an MSc in Analytical Science at the University of Hull. After working in industry for a year as an Analytical Chemist, Chris returned to education and completed a PhD at Sheffield Hallam University (SHU). He now works at SHU, running a team of PhD students and post-doctoral researchers.